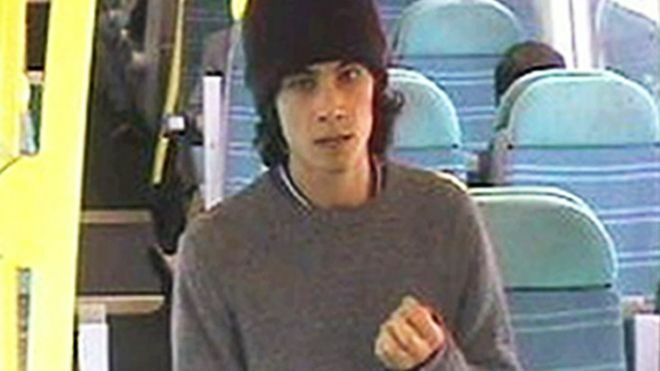 A teenager who showed warning signs to authorities that he could carry out a terrorist attack has been found guilty of 2017's Parsons Green Tube bombing. Ahmed Hassan's bomb injured 30 commuters on a London Underground train on 15 September 2017. A jury at the Old Bailey took just a day to find the 18-year-old, from Surrey, guilty of attempted murder. 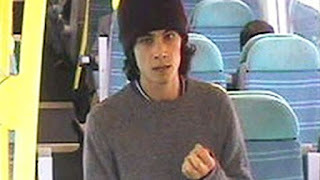 The Iraqi teenager had been referred to the government's deradicalisation programme prior to the attack. Hassan, who arrived in the UK as a child asylum seeker, claimed to immigration officials that he had been groomed by the Islamic State group and "trained to kill". The BBC understands that while a local official from the government's Prevent counter-extremism programme was brought in to look at his case in early 2016, Hassan did not receive any deradicalisation support for months. He was eventually referred to specialists to try to change his mindset - and he had not been given the all-clear by the time he carried out the attack. Security minister Ben Wallace said: "It is clear that there are some lessons to be learned in this particular case. "The police and local council have conducted an internal review into how it was handled and we are working with our partners to review the findings and to identify where further improvements can be made."